At Plumbsmart we strive to provide a complete plumbing repair and maintenance experience to our domestic and commercial customers. Specialising in repairing pipes and drains our plumbing contractors can assess and fix sewer drains without the need for costly excavations. 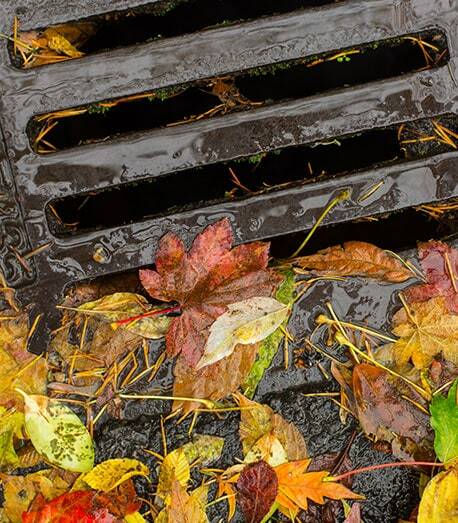 To discuss your sewer drain maintenance needs with our team call us today!